Super Star Mahesh Babu is currently busy shooting for his upcoming entertainer Maharshi and is readying for his next with Sukumar. Rumors are spreading that he once again will team up with Koratala Shiva with whom he previously worked for couple of films- Srimanthudu and Bharat Ane Nenu. In the meantime Mahesh is busy expanding his business interests. It is known that he already entered into multiplex business. Apart from it, he is showing interest to produce low budget films. Currently his wife Namrata Shirodkar is scrutinizing the scripts and talented lot. Inside talk is Mahesh Babu is planning to have an official team to come up with concept based films teaming up with new talent. 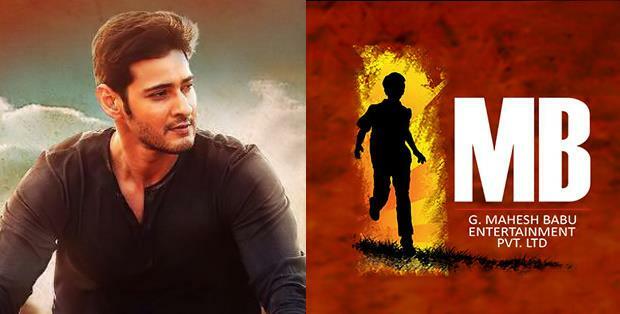 So Mahesh's team is on a mission to mesmerize movie lovers. Earlier Mahesh Babu collaborated with top production houses to co-produce his own films. But, he has now changed his mind after facing few flops. Bunny, Vijay Devarekonda’s Lucky Charm? Kanchana 3 Shock to Jersey! Jersey 2 Days Collections, Slight Drop! Jersey in Danger Due to Kanchana 3? Media Benefits This Vote Share to Janasena!